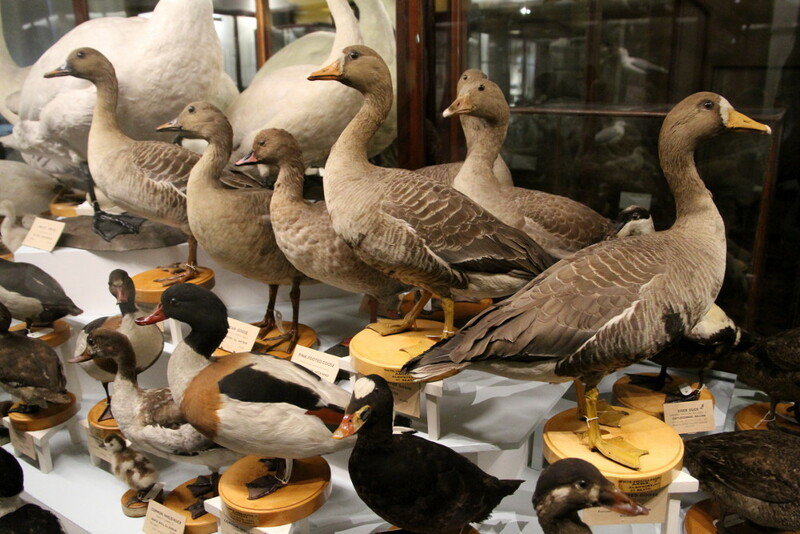 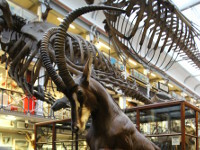 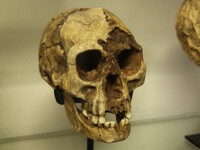 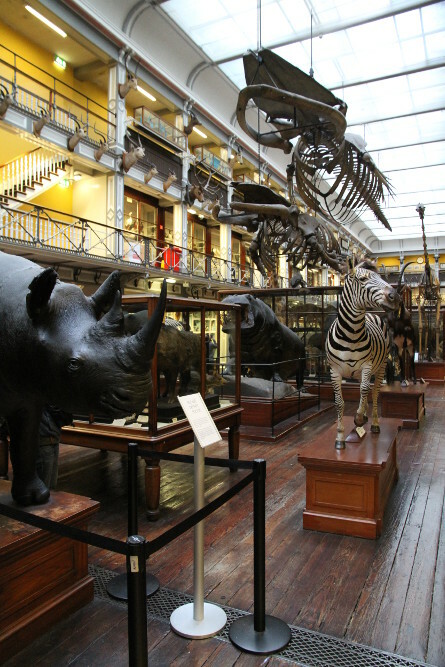 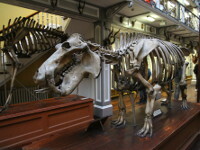 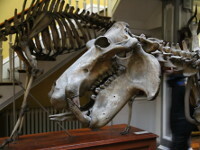 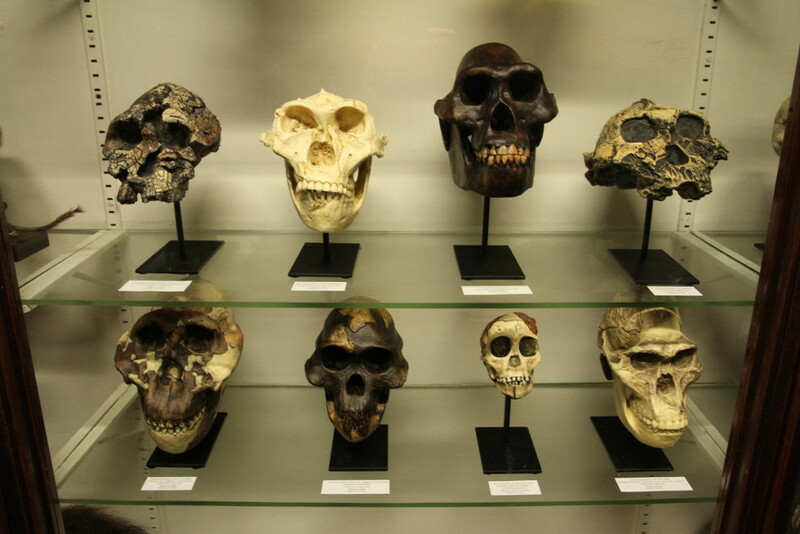 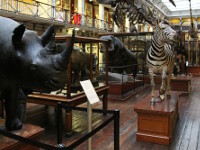 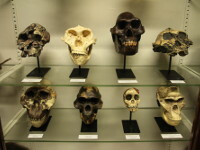 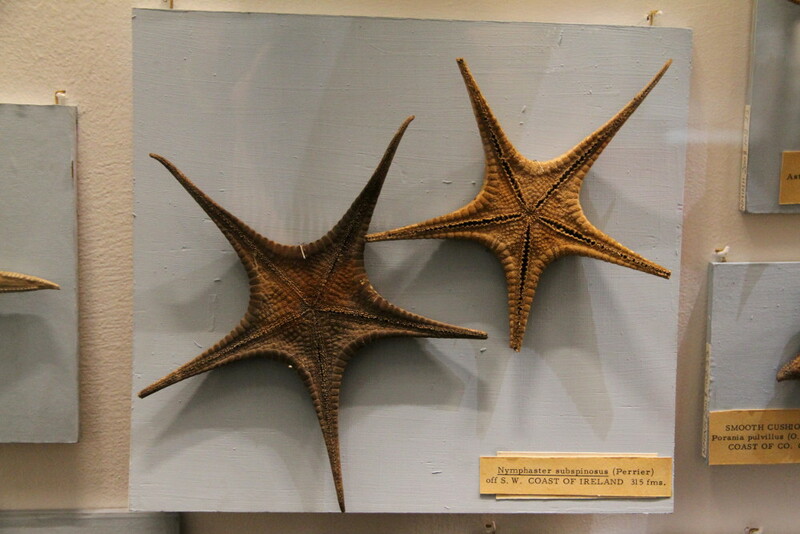 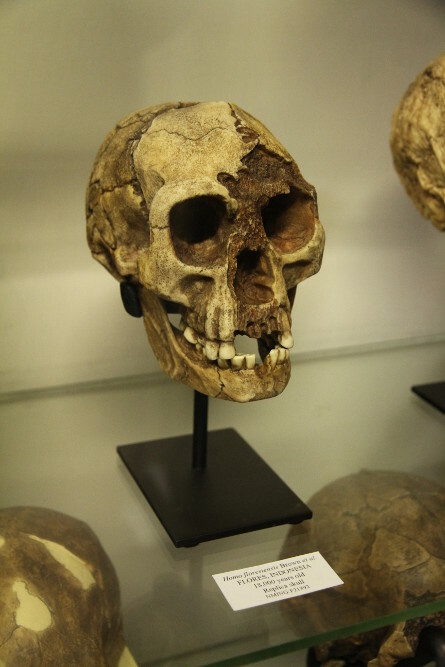 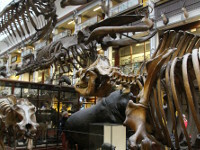 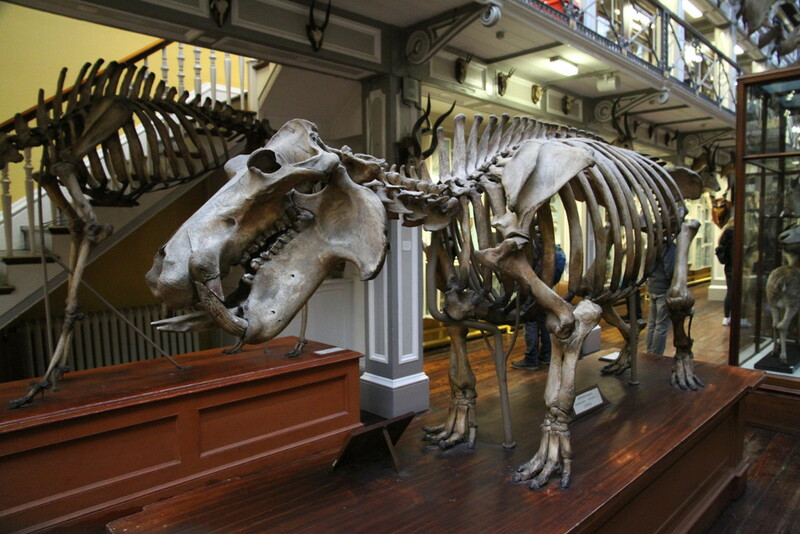 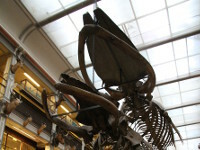 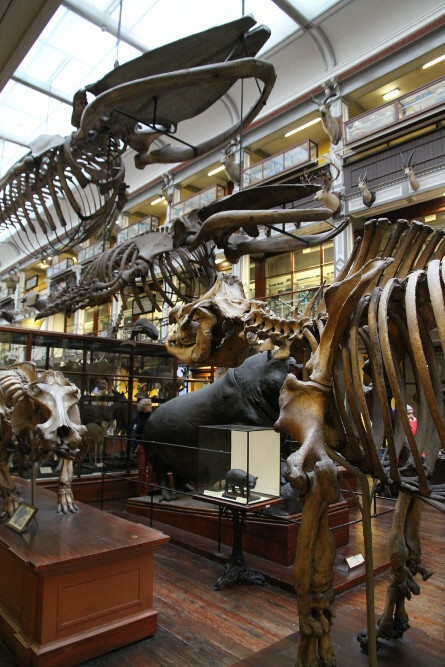 The National Museum of Ireland - Natural History is situated in Dublin's city centre on Merrion Street. 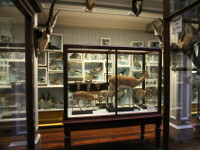 The Victorian ‘cabinet-style’ building, designed by architect Frederick Clarendon) was completed in 1857 to house collection of the Royal Dublin Society. 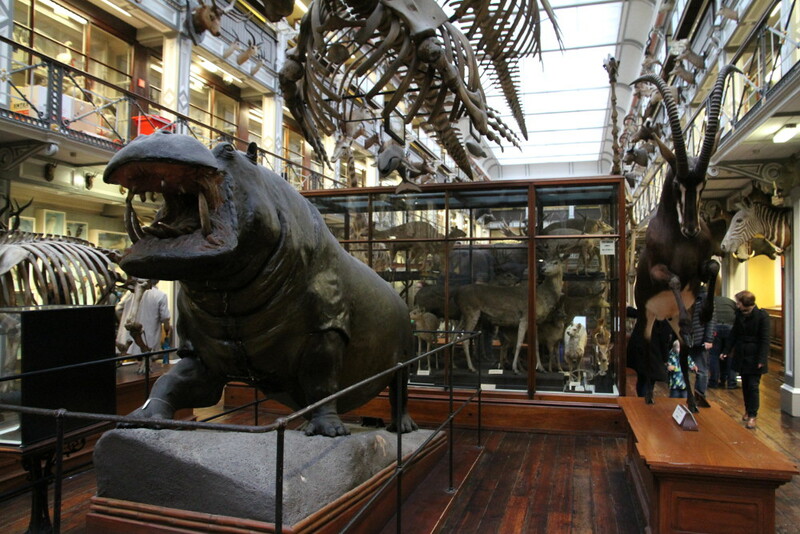 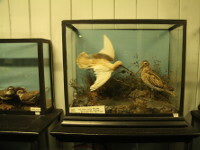 In 1877, the ownership of building and collections was transferred to the state and since then is open to the public. 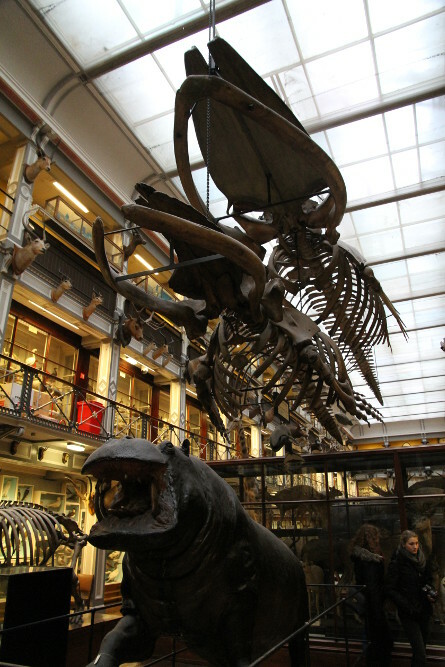 In 2007 the stone staircase collapsed and museum was closed for 3 years. 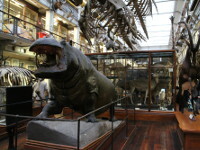 In 2010 was reopened, but without the access to upper galleries. 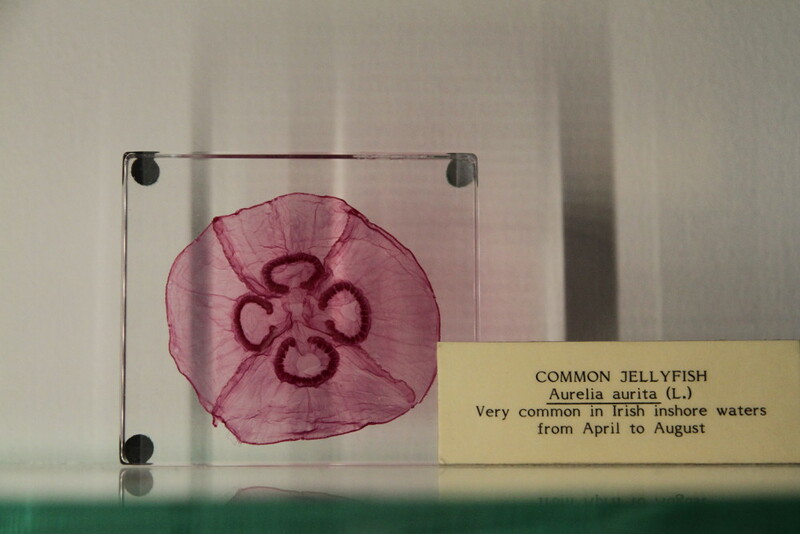 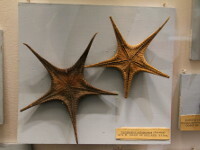 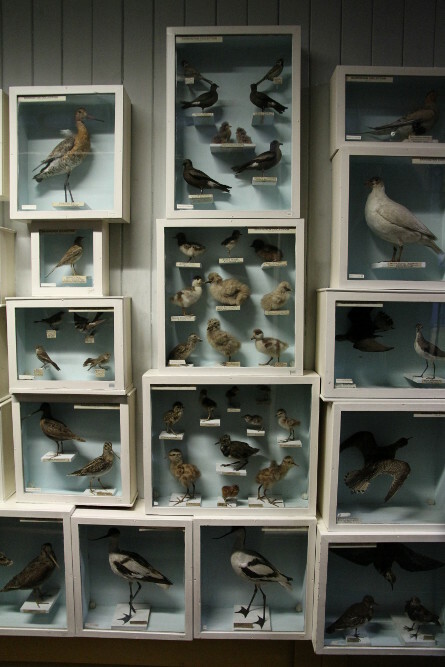 The ground floor is dedicated to Irish native species. 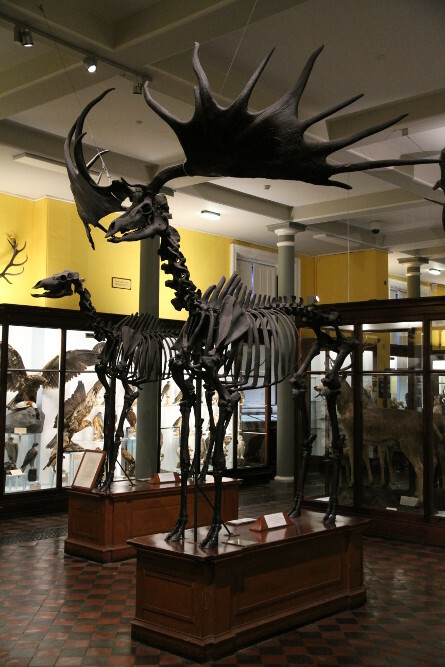 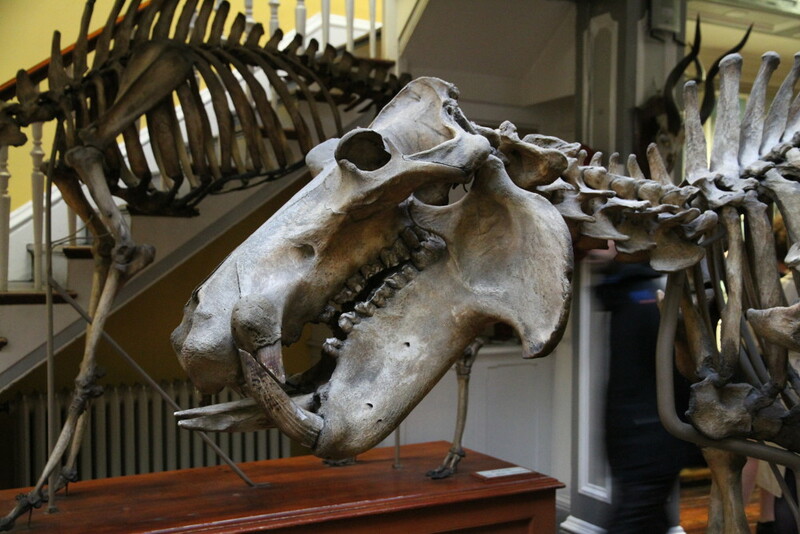 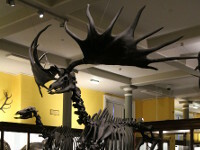 Between thousand of exhibits, there are very rare examples of animals which extinct long time ago, like for example Irish elk (also called Irish giant deer). 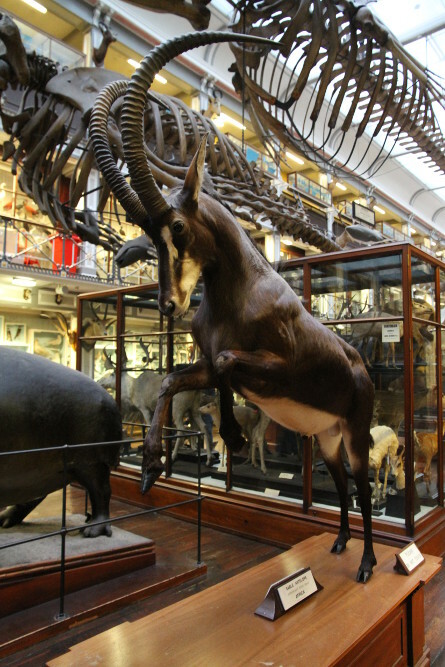 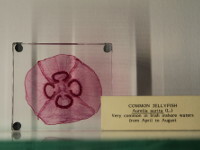 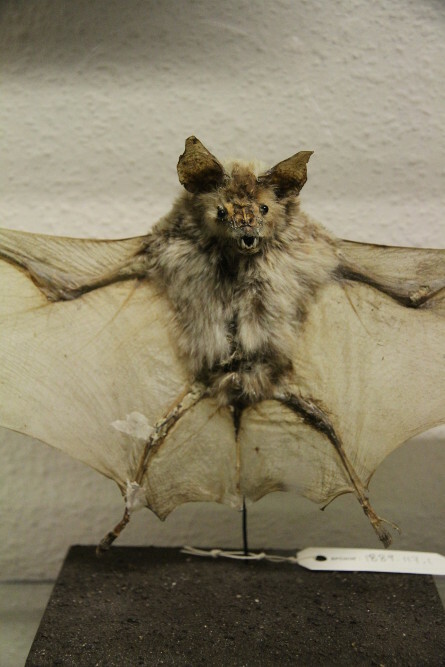 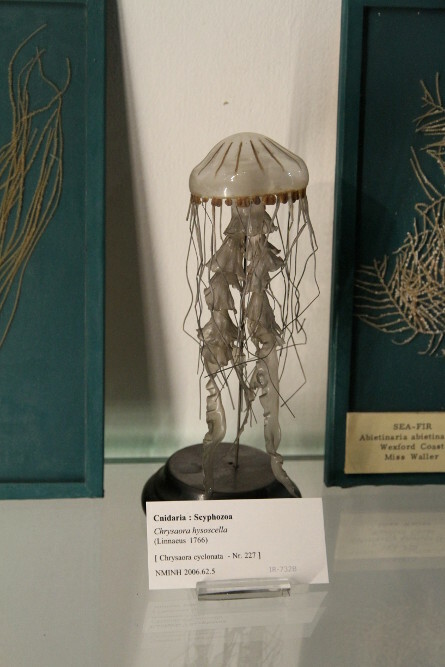 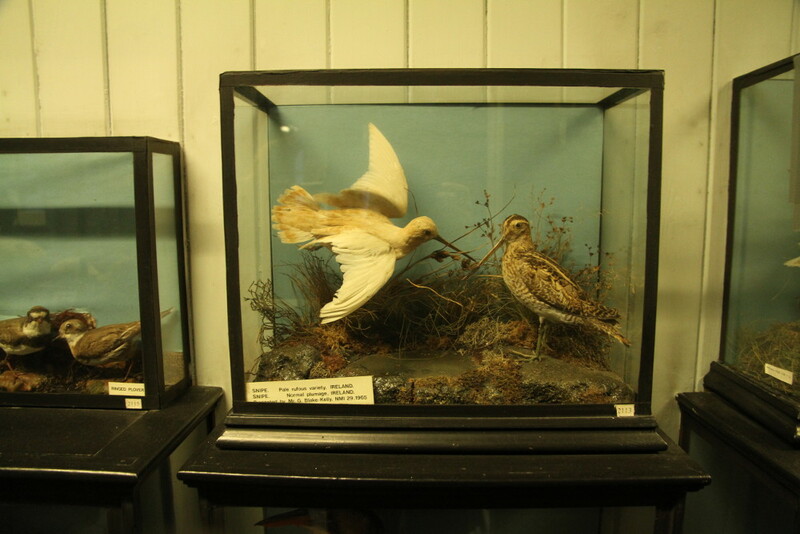 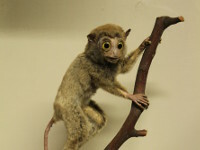 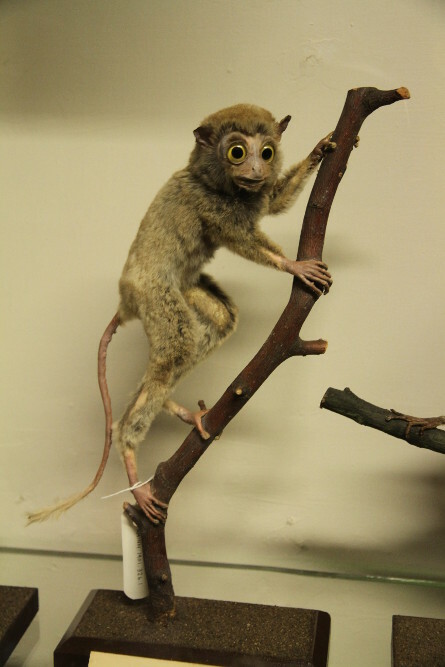 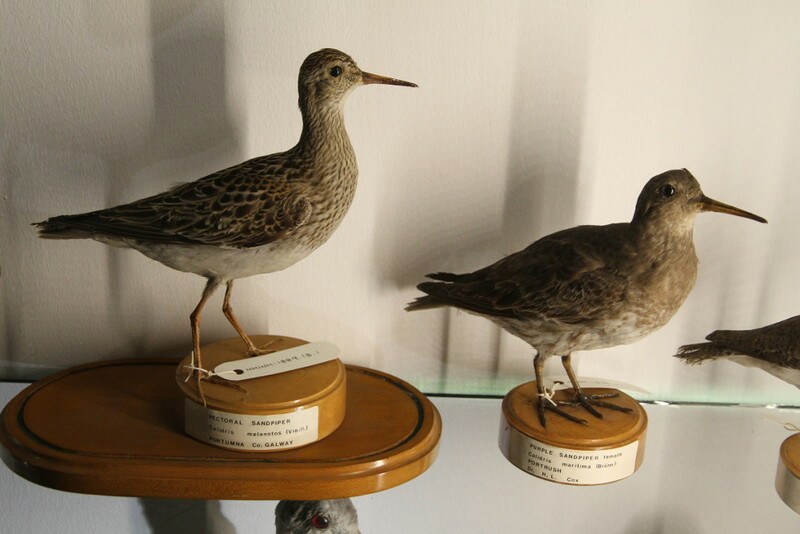 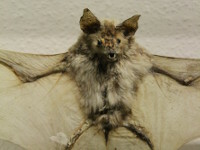 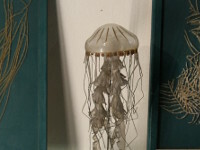 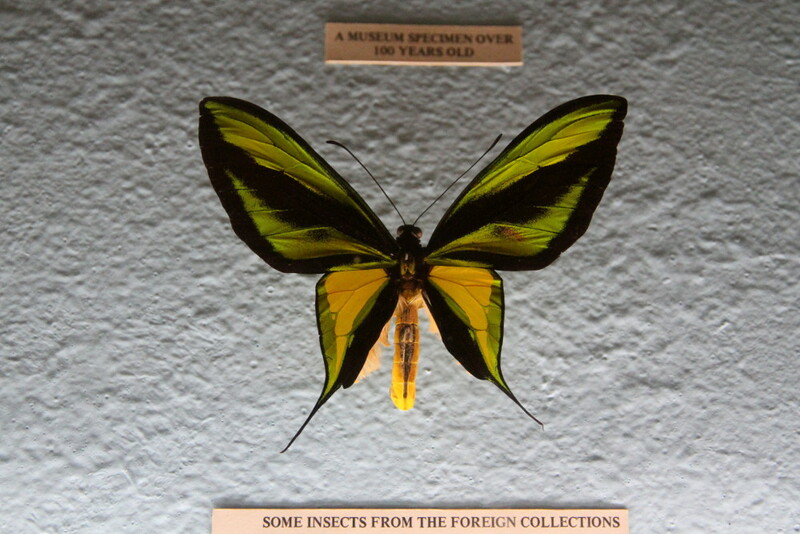 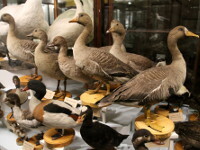 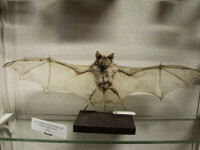 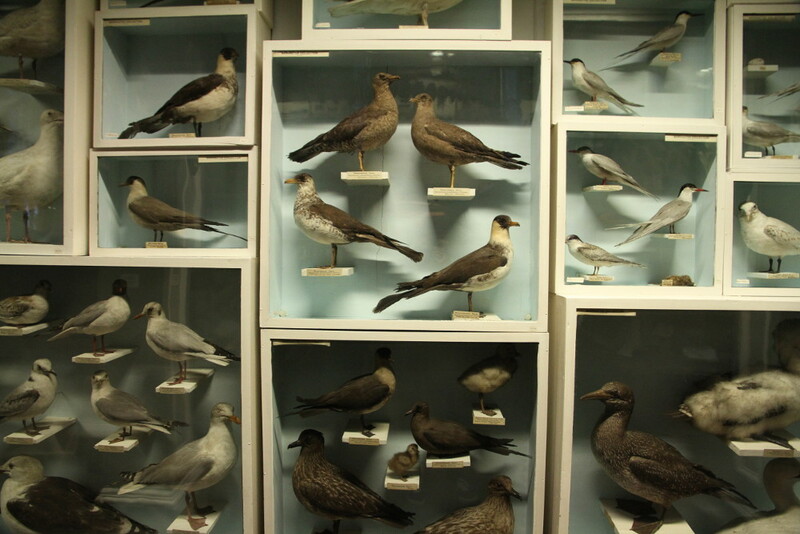 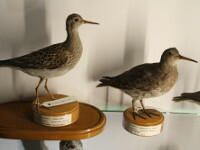 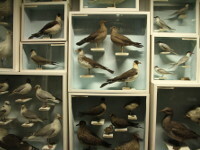 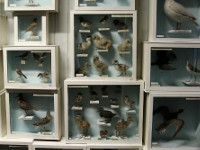 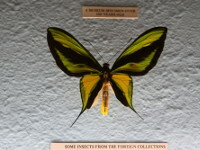 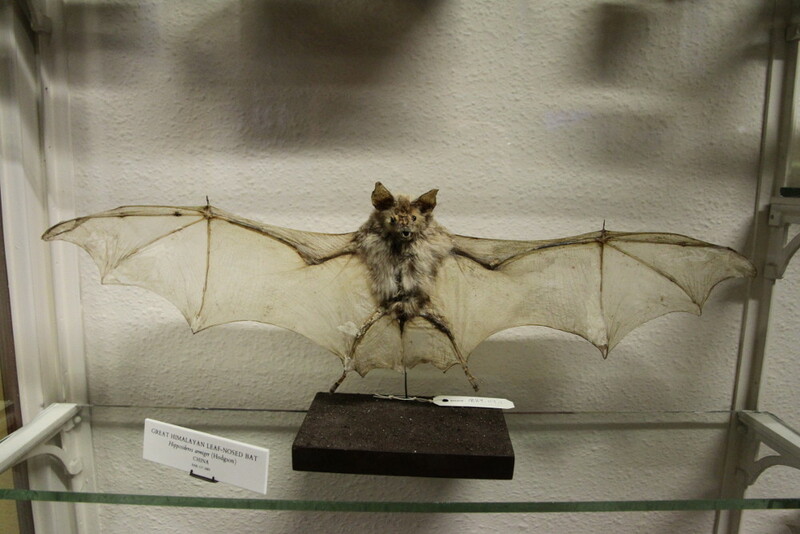 The first floor contains examples of the wildlife from around the world, including insects, sea creatures, birds and mammals. 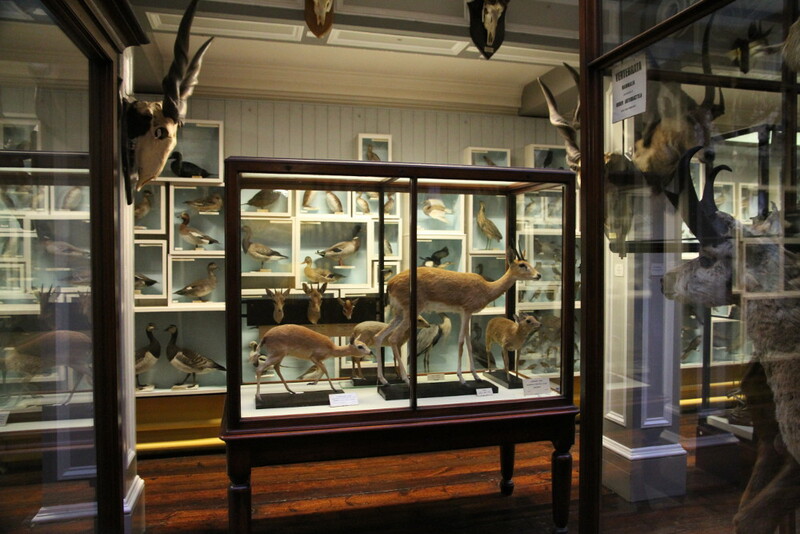 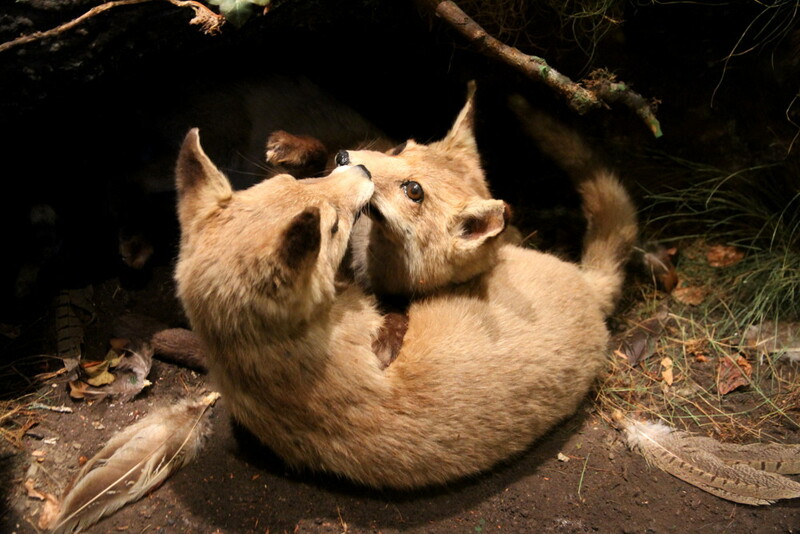 The exhibitions of two upper floors which are closed to the public can be seen as 3D Virtual Visit, which is available on the museum's website.